Office of Cultural Affairs of the City of Charleston. Charleston Holiday Parade of Boats at Facebook. Includes photos and videos from prior years. 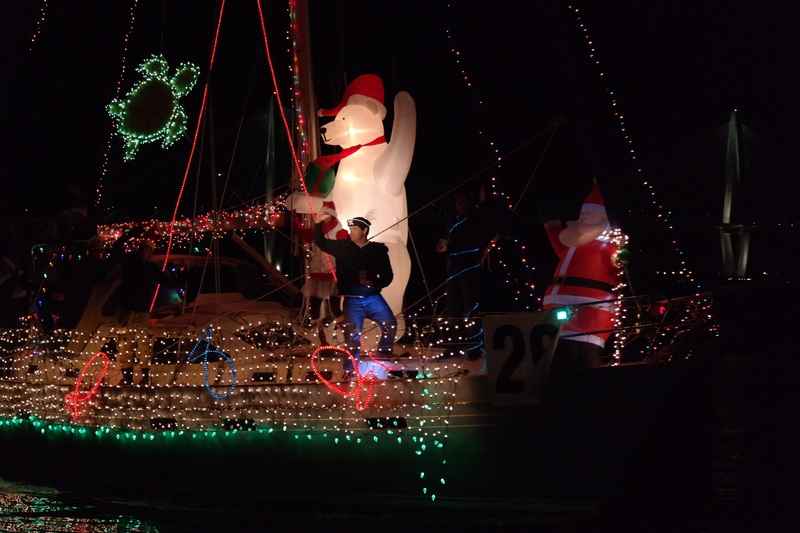 Holiday Parade of Boats at the Charleston Sail and Power Squadron website.